As part of a sponsored opportunity with Collective Bias, I decided to get some early Christmas shopping done with Walmart’s selection of Disney Pixar Cars and Disney Planes. 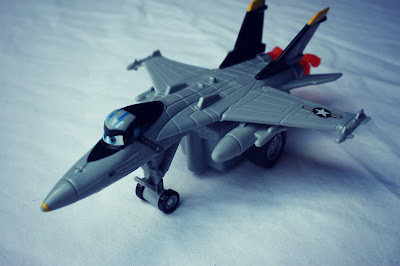 I needed stocking stuffers and thought the Disney Planes and Disney Pixar Cars toys would be perfect for my little man. The Bear loves to play with vehicles of all kinds, and fell in love with Cars the Movie during our beach trip this summer. We are taking him to see Planes the Movie for his first ever real movie in a theater. 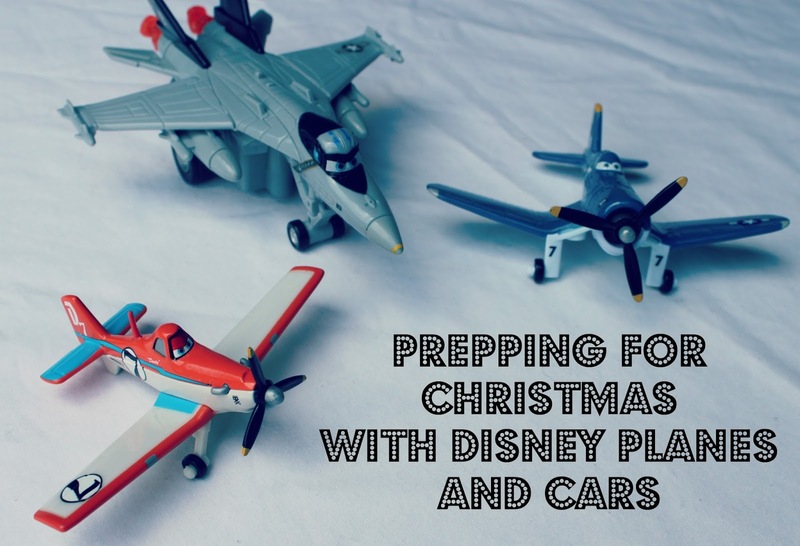 I wanted to get a few Disney Pixar Cars toys before they are gone, and knew the Disney Planes toys would be a huge hit in his stocking. You may think I’m totally crazy for Christmas shopping this early, but the truth is I’m actually finished shopping for our son. I still have to finish shopping for everyone else, but I love getting it done throughout the year, rather than waiting until the last minute. You can read more about my frugal Christmas tips here. Shopping early allows me to pick and choose my gifts carefully and stick to our budget. All of the Disney Pixar Cars toys are on clearance right now at Walmart, so I got some fabulous deals. You can see more of my shopping trip here on Google+. The toys fit in perfectly with the Bear’s big gift, and will take up residence in his stocking on Christmas Eve. I’m so glad to have the stocking stuffers checked off the list, because they are always the last thing I find. I want to choose thoughtful gifts rather than whatever is available at the last minute. 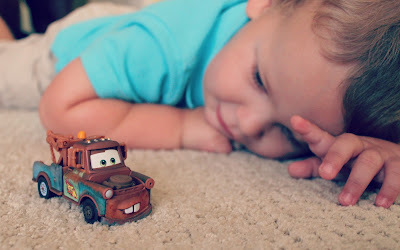 If you are a fan of the Disney Pixar Films, now is the time to snap up the World of Cars toys before they go away. The worst part for me about shopping early is waiting to give the gifts. 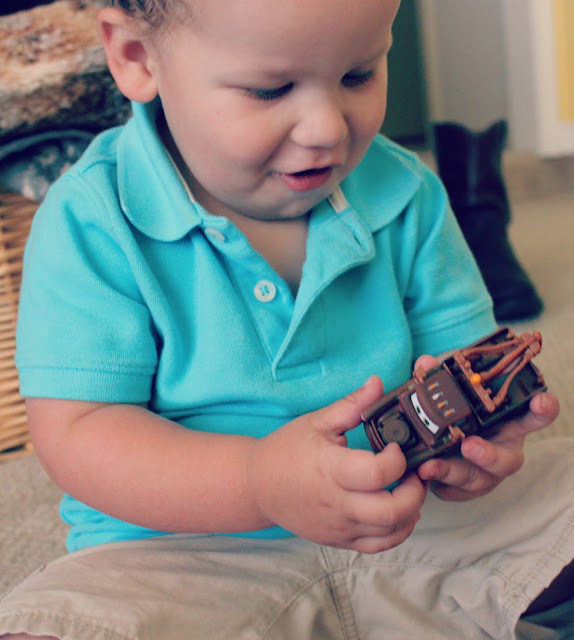 I couldn’t take it, so I gave the Bear his Mater truck as a reward for all of his work potty training these past few weeks. My reward for hard potty training work was two hours of laying out at a friend’s pool with my girlfriends and no kids. Everybody’s a winner at the Eby house. The Bear absolutely loves Mater and carried him around all day. 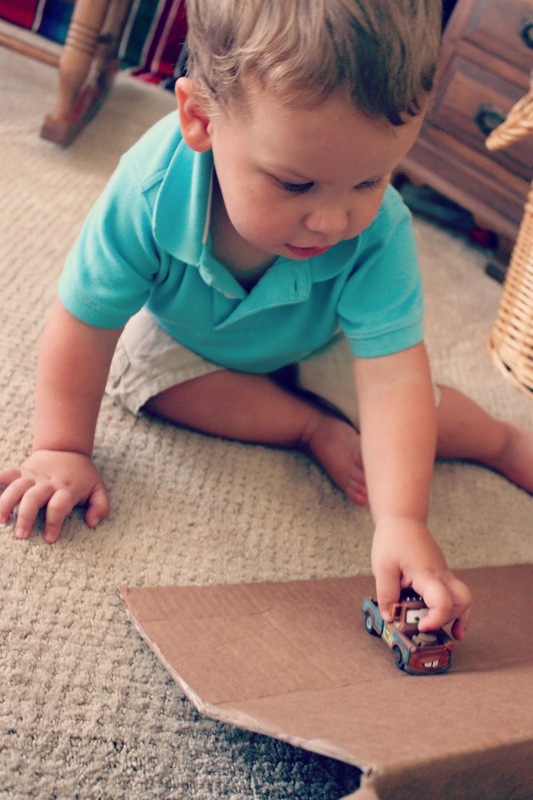 He recognized him immediately and quickly introduced him to his other cars and trucks, saying “meet friends” over and over. So cute, my heart melted in a puddle. I can’t wait to see his little eyes light up when he recognizes his new planes on Christmas morning. 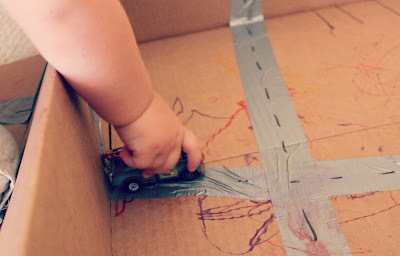 His big gift will give him lots more space to drive his cars and fly his planes, but for now he is completely entertained with the road we made out of a cardboard box and duct tape. I love this kid. 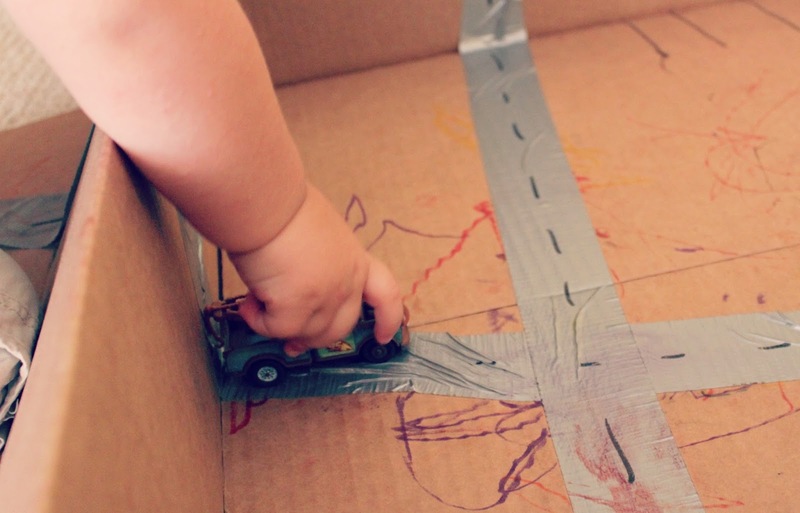 Mater meets the duct tape road. Wow… even my son loves cars. Hope this will be an ideal gift for him.